Sumatra PDF is a small sized, free and open-source PDF viewer for Windows. Sumatra PDF is distributed under GPLv2 license; Sumatra has a light and minimalist design. Simplicity is what sets this PDF reader apart from similar options like FoxIt PDF Reader, It's designed for portable use: it's just one file with no external dependencies so you can easily run it from external USB pen drive, The source code of the project is hosted on Google Code. Another worthy utility would be Adobe Reader SpeedUp which is a free and simple to use application that helps you to dramatically reduce the loading time of Adobe's Acrobat/Reader software. 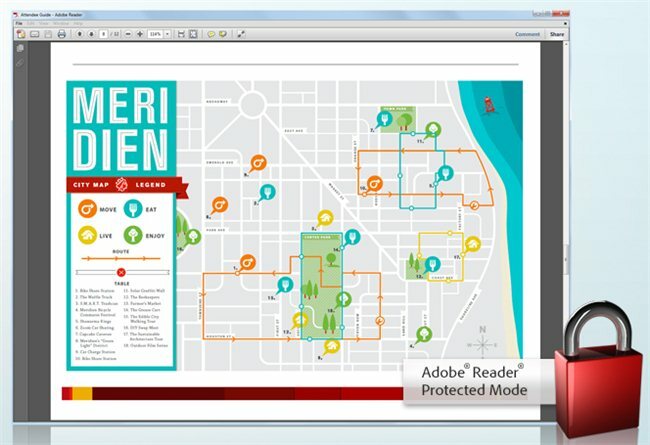 Adobe Reader SpeedUp is a single use utility (a process taking only a few seconds) and then your 'Reader will be transformed forever. There are also some tweaking options available.